Most of us are too busy to think. Yet we are constantly exposed to frames that reshape our thinking. 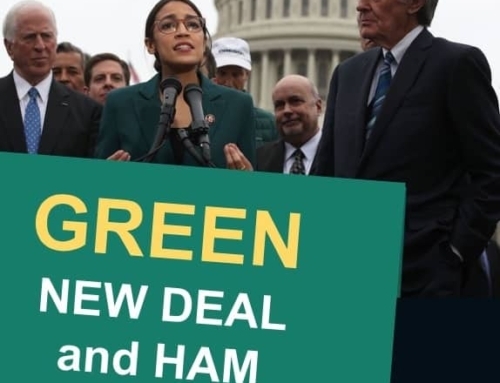 For environmentalists, most of the frames we are exposed to are created by fossil fuel and right wing political think tanks. The result is that public opinion moves toward their positions. A frame is a short hand expression which “frames” a more complex position into being one-sided using a metaphor or story that helps the brain process the information. So here’s a test. Can you pick out the “frame” in the paragraph below? The language used by the current occupant on Pennsylvania Avenue is corrupting our understanding and our discourse on critical issues. It is intentional, and it is insidious given the lack of truth by the administration. This post is not about all of the language used, from ‘fake news,’ to ‘enemy of the people’ to ‘great,’ ‘huge’ and ‘beautiful.’ We are flooded everyday by this corrupting language and it is repeated and amplified by the media. Yet awareness is the first step in fighting disinformation. We need to recognize when we are being ‘conned’ by a new frame. 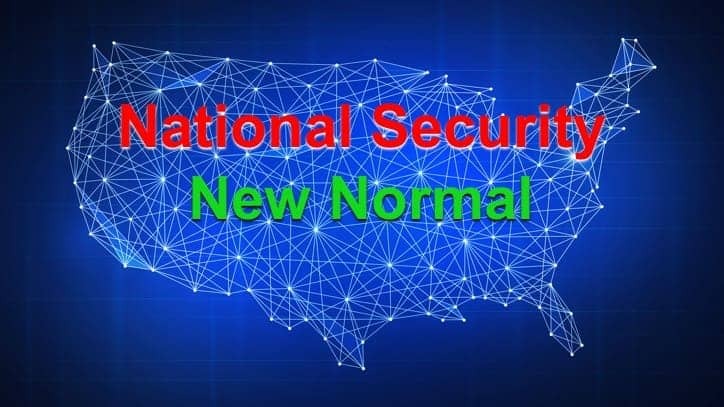 Two of my recent favorites are “national security” and “new normal.” The expression “national security” is used to justify just about anything. For example, “national security” is being used to justify tariffs on imported cars. Really? Will your Audi attack my Ford? Because the right wing has a set of values based on strength. We have been conditioned by a “military industrial complex” into believing that anything that involves national security must be supported. That’s because, as humans, we are more susceptible to avoiding loss than taking risks. Strength prevents loss. It promotes security. And promoting security is morally good. As a result, we have a military budget ten times larger than our nearest enemy. We don’t discuss the balance of diplomacy, intelligence and military. We default to military strength. We still build weapons more suited for a conventional war than for the cyber attacks that are currently threatening our democracy. The words “national security,” short circuit the bigger discussion about how and where defense dollars should be spent. Our brains simply bypass this discussion because we intuitively understand the need for security. I am predicting that we may soon hear that revoking security clearances for intelligence officials is important for our national security. Oops. My other favorite is “the new normal.” This is particularly insidious because it conditions us to accept situations that are anything but normal whether it is gun violence, our civil discourse, or climate change. Let’s be clear, there is nothing normal about rising sea levels, droughts, year-round forest fires, extreme hurricanes or killer heat waves. (Note: This pervious sentence is a “Not” sentence. It actually entrenches the idea that these disasters are normal. 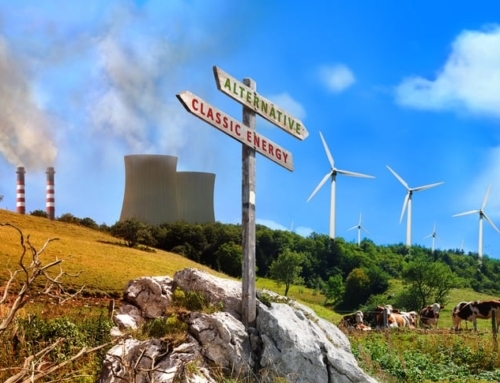 See Four Steps to Better Environmental Messaging.) Rather, rising sea levels are a disaster. Year round forest fires are a preventable catastrophe. Extreme hurricanes are a killers and cost our economy billions of dollars. These are direct statements calling them what they are. For our democracy to succeed we need to have truthful discourse on important issues. When this discourse is manipulated for the purposes of identity based politics or economic interest, then we all lose. You can help by listening more carefully and then helping explain to others what we are hearing. Otherwise we will hear that the truth is not the truth.